Can Military Retirement Pay Be Garnished? Can VA Benefits Be Garnished? The U.S. Department of Labor notes that garnishment occurs when an individual fails to pay a debt and, as a result, his creditor sues him for the debt, wins and requests a writ of garnishment from the court. A creditor with a valid writ of garnishment may garnish both wages and bank accounts. Military retirement pay is exempt from wage garnishment for most debts owed to private companies such as collection agencies, hospitals and credit card companies. Military pensions maintain their exempt status after the retiree receives the funds and deposits them into her bank account. 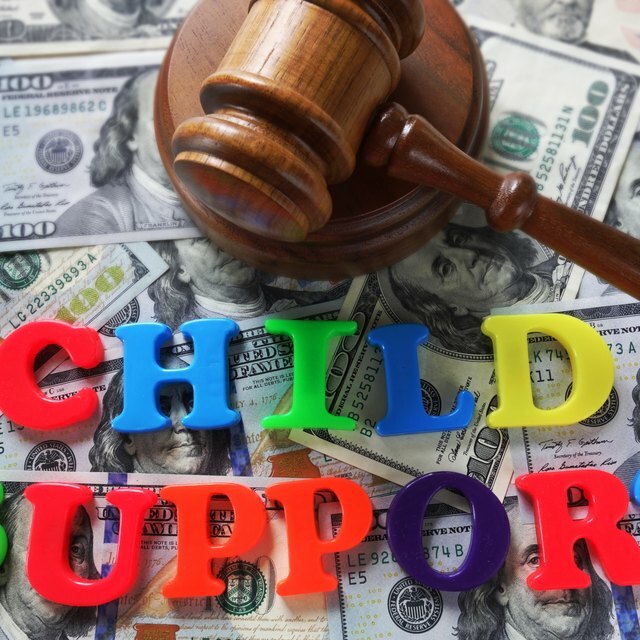 Exceptions to the exemption rule include: debts owed to the government, unpaid child support and unpaid alimony. In these cases, the government can withhold a portion of the retiree’s pension and direct it to the appropriate party or department. If a private creditor obtains a writ of garnishment and uses it to seize a veteran’s bank accounts, the individual must fill out an exemption claim form detailing the type and amount of exempt funds the account contains. If a retiree fails to claim his military retirement benefits as an exemption, the creditor will seize them.